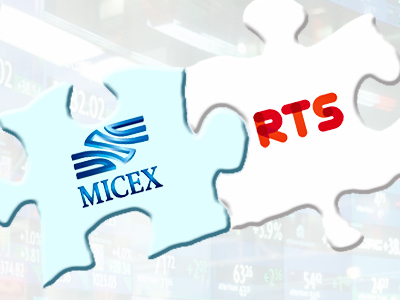 The MICEX-RTS began trading futures on benchmark equity indexes for Brazil, India, China and South Africa, after the four BRICS Exchanges Alliance members started trading the contracts in March. 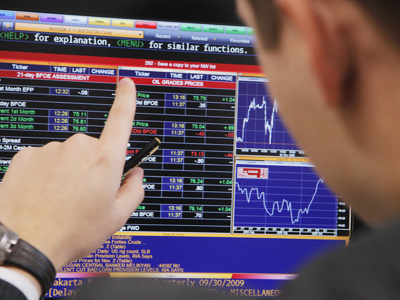 ­The launch of futures on BRICS benchmark equity indices, which for the first time gives Russian investors easy exposure to these fast-growing markets, followed the creation of the BRICS Exchanges Alliance on 12 October 2011. This brought together Brazil's BM&F Bovespa, Russia's MICEX-RTS, India's BSE, Hong Kong's HKEx and South Africa's JSE Limited. 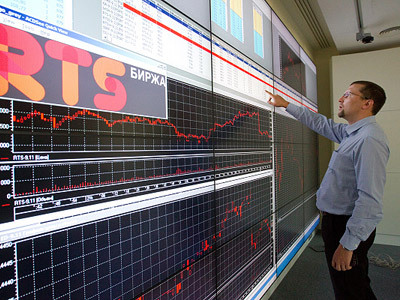 The first stage of the BRICS Exchange’s cooperation is cross-listing of benchmark equity index derivatives on all the participating trading floors. As a result, all MICEX-RTS clients have been given access to financial instruments such as the futures contract on the BOVESPA Index; futures contract on the Sensex Index; futures contract on the Hang Seng Index and futures contract on the FTSE/JSE Top40 Index. “The launch of futures on BRICS countries indexes is on the one hand an opportunity for investors to profit from the emerging countries’ indices’ dynamics, and at the same time increase foreign market players’ interest in the Russian exchange. 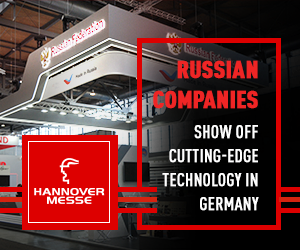 The new instrument is also a step forward to creating a global financial center in Russia. On the other hand, it is unlikely there will be a lot of investors interested in the dynamics of Brazilian or, for example, Indian bourses,” says Ekaterina Kondrasheva from Investcafe. Some analysts argue however that larger qualified investors won’t be very interested as they normally go direct to the floor of the country of interest. 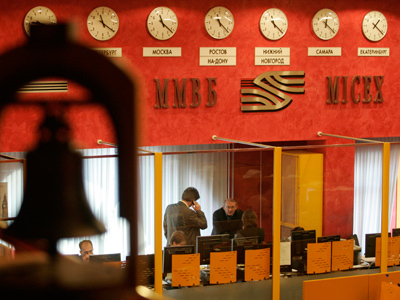 The president of the MICEX-RTS exchange admits that the launch of futures on BRICS countries indices won’t have a direct effect on trade volumes on the RTS-MICEX trading floor. “But anyway, that’ll mark another step in making the financial markets of the BRICS member states closer,” Ruben Aganbegyan said in an interview to Business RT. “Also, the launch of futures trading allows access to international financial instruments, that are very interesting to a Russian investor,” he concluded. 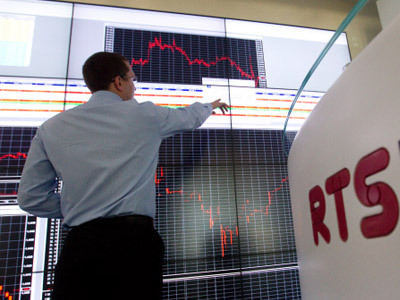 Russia-dedicated equity funds registered a net outflow of $8.2 million in the week ending May 30, according to EPFR Global, while emerging-nation equity funds registered outflows of more than $1 billion for the fourth consecutive week, the longest streak since the third quarter of 2011.